Download this free vector abstract background for your celebration themes, banners and eye-catching flyers. 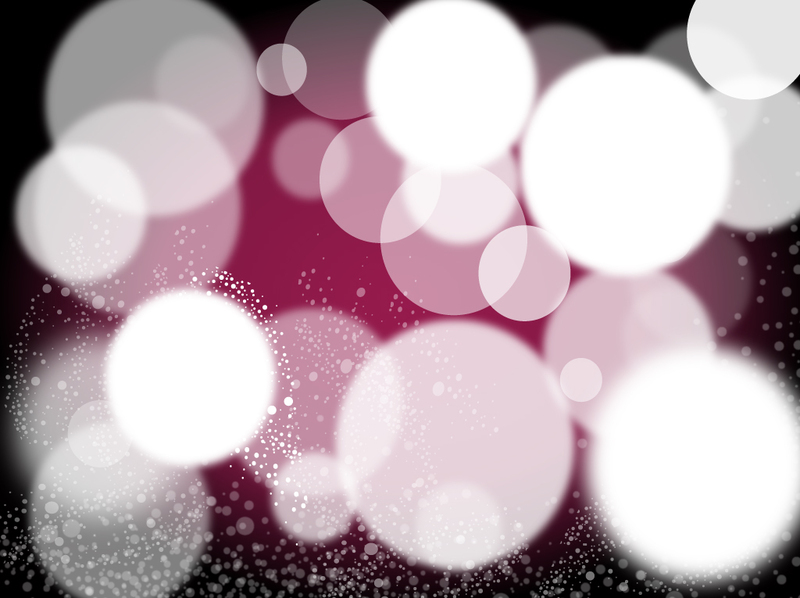 Features black background with pink radial gradient and is decorated with white circles that overlap, fade and blend. Simple design with a great color scheme that creates contrast and motion. Tags: Celebration, Dark, Fades, Fading, Galaxy, Glow, Light Effects, Night, Radiant.